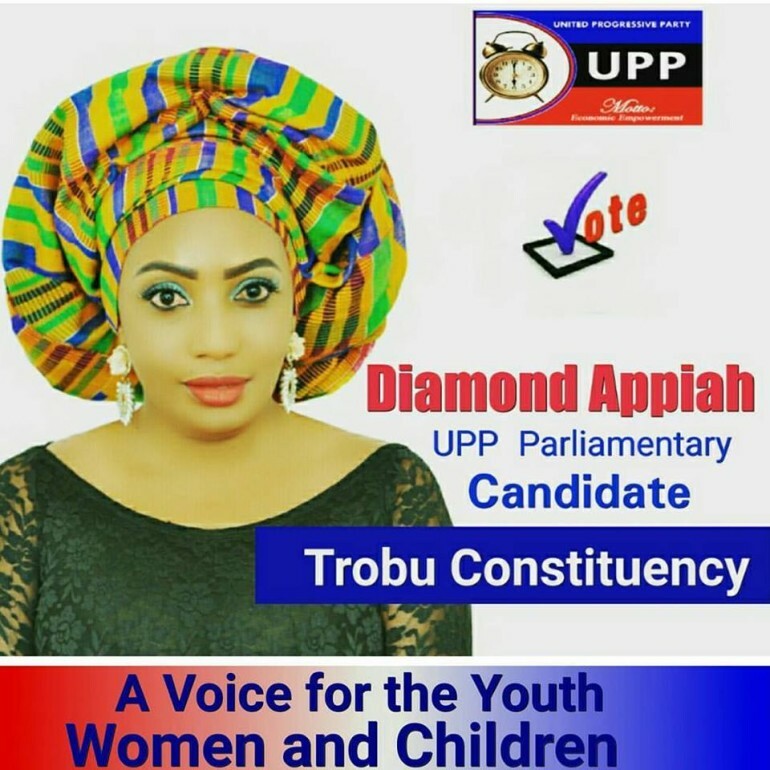 Ghanaian bleaching cream entrepreneur and failed musician/actress-Diamond Appiah has announced that she has been elected by the delegates of United Progress Party (UPP) to contest for the 2016 Torbu constituency as the party’s candidate—and this kicks off her political ambition. 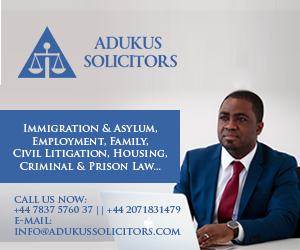 Surely, it seems we are going to have all characters joining Ghana’s political game this year—sort of indicating that, politics has become a hot cake for almost everyone. On Monday Delegates of the United Progressive Party ( UPP ) In the Trobu Constituency elected me as the Party’s Candidate for the 2016 Parliamentary Elections. After months of campaign during which we marketed our plan for effective development n competence, this was the outcome we expected. My team and I are grateful to every delegate who participated in the Elections. Also grateful to my co-costestants who gave me a great challenge to work harder to grab the mandate. I urge all The Youth, Women and Men in my constituency to give my humble self their support to fight for the Change we all Desire in the 2016 Elections. This is the task to which i commit myself and the task i believe we can fufil working together. Arise Ghana Youth for ur Country! HAHA POLITICS IS GETTING INTERESTING IN GH THESE DAYS.